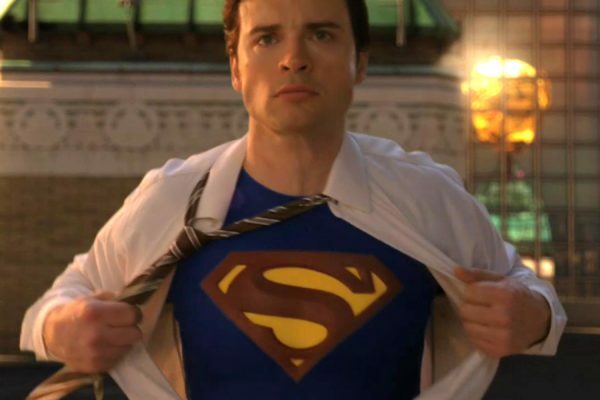 Having reportedly passed on the opportunity to portray Superman in The CW’s Supergirl series, it seems that Smallville star Tom Welling is now open to the possibility of reprising the role of Clark Kent, albeit in animated form. 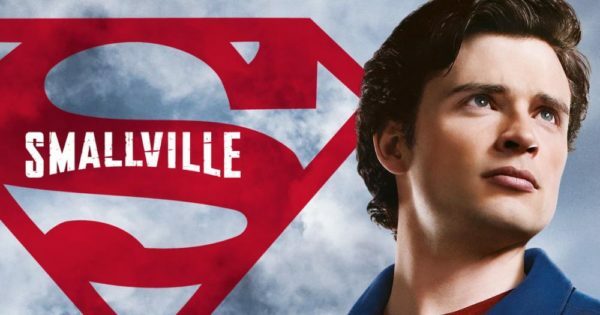 Attending a Smallville panel last weekend at Awesome-Con 2018, Welling and his co-star Michael Rosenbaum were asked whether there was a chance of a Smallville revival, either in live-action or animated form, as part of the upcoming DC streaming service. Given the show’s lasting popularity despite it coming to an end almost seven years ago, a Smallville animated series would likely prove a hit with fans. And if it isn’t on the cards, perhaps Welling could be tempted to lend his voice to Superman in an upcoming animated movie, a la Nicolas Cage, who will be voicing the character in Teen Titans Go! 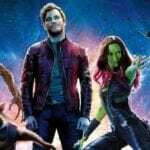 to the Movies. some twenty years after the collapse of Superman Lives.